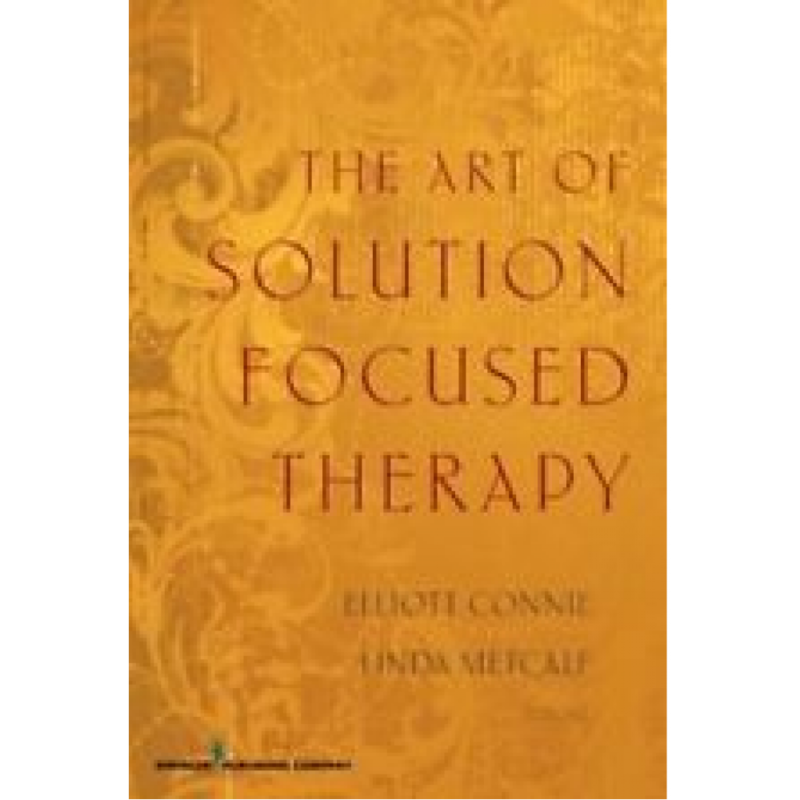 This book not only provides an overview of the Solution Focused therapy model, its basic tenets, and theories; it also presents intimate interviews with expert practitioners-all of whom use SFT in their own practice. To this end, the book offers a wealth of insight into the theory and practice of SFT, to help practitioners decide whether SFT is right for them and their clients. 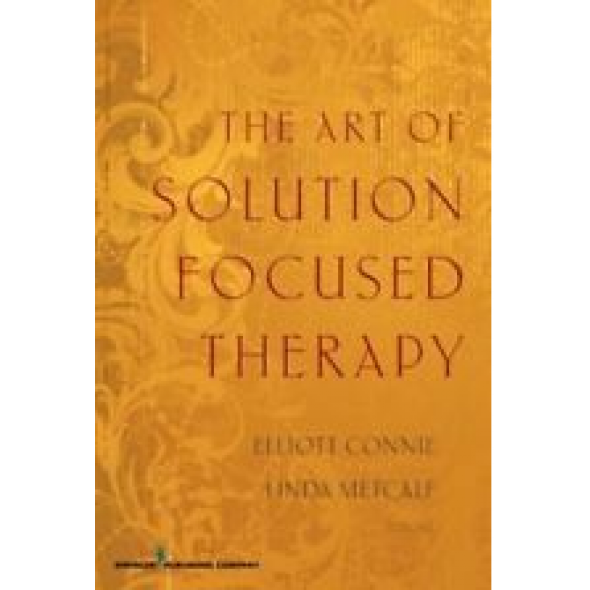 These experts offer details of their apprehensions, goals, breakthroughs, and overall experiences with the therapy. The team of expert contributors includes Eve Lipchik, Yvonne Dolan, Alasdair Macdonald, Thorana Nelson, and many more. How did you discover that SFT was the model that fit your clients' needs? What characteristics of this model drew you towards it? How has SFT impacted your personal life? What is it about SFT that makes it so effective? What are your favorite cases and how did they affect your work as a therapist?